This article was published on WestfairOnline.com on November 3, 2017 by Phil Hall. To view the original article, please click here. To financial adviser and wealth management planner Lawrence Ganim, the greatest challenge faced by entrepreneurs is not getting their businesses up and running, but what to do when the time comes to step away from the controls. “I’ve been working for entrepreneurs for over 30 years and I’ve never had an occasion where I met a successful entrepreneur who had everything buttoned up”, said Ganim, president of Ganim Financial in Bridgeport. 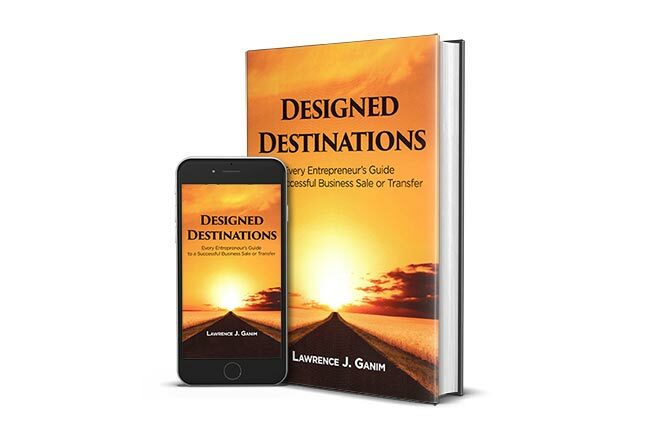 Ganim addressed the challenges facing business owners at the end of their professional road in his first book, “Designed Destinations: Entrepreneurs Guide to a Successful Business Sale or Transfer.” He said the primary mistake that business owners make is not seeing the big picture when stepping away from their business. Ideally, the business owner would have begun retirement and succession planning at least 10 years prior to leaving the helm, Ganim said. To answer those questions, said Ganim, one needs to have an accurate valuation of the business’ worth, as well as a determination on whether the best solution would be the sale of the operation to a third party or an internal transfer involving family or key employees. He recommended that entrepreneurs work with advisory professionals who are not afraid to raise a red flag and push back with intelligent advice. “Sometimes, the more successful and wealthier people are, they can be a little intimidating to some of their advisers,” he said. In writing “Designed Destinations,” Ganim said he kept the book’s length to 160 pages so that it could be read in a single sitting. He ssid several publishing companies expressed interest in the project but wanted a longer text, which he felt would dilute his attempt at a user-friendly guide. Instead, he opted to self-publish via Amazon’s CreateSpace platform. “It was a lot easier than I thought it would be,” he said. He plans to launch a website and blog to start an interactive discussion on his book’s subject with interested entrepreneurs. While uncertain whether he will pursue a second book, Ganim said the lessons he included in his book helped him recall his own entrepreneurial roots and the unrealistic goals he set when he started his business in 1985. “I remember the time I said to myself, Boy, when my business grosses $80,000, I’ve got it made!” he said, and laughed. How Will the New Tax Reform Affect Your Business? 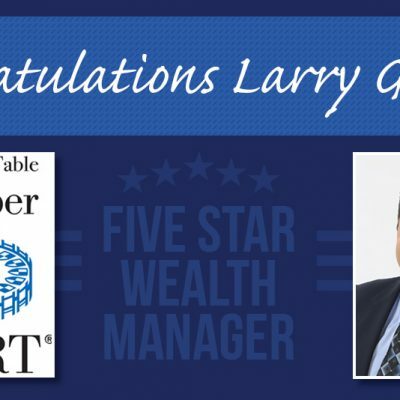 Larry founded his own business in 1985 focused on meeting the unique needs of business owners. 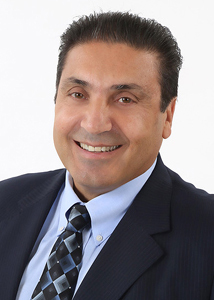 He is the founder and president of Ganim Financial and GFS Wealth Management Advisors, Inc. 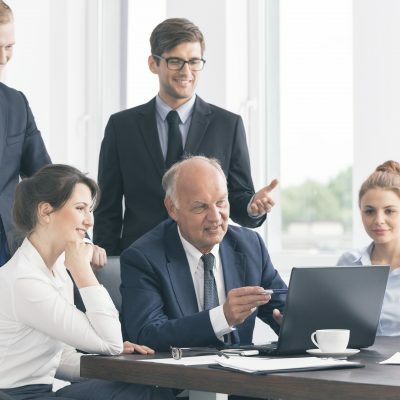 Designed Destinations distills three decades of experience with business owners to offer insight, foresight and hindsight in making the right decisions about business sale or transfer.